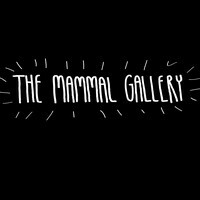 The Mammal Gallery is a venue and gallery space located in the heart of downtown Atlanta. The exterior features art from a previous Living Walls conference. Parking: Street parking is available. MARTA: Take the Red/Gold or Blue/Green line to the Five Points station. Exit onto Peachtree Street and walk south. Turn right on Martin Luther King Jr. Drive and then left on Broad Street.